Renovating your home is the perfect way to improve functionality and increase the value of your property. Whether you plan to put your house on the market soon or spend years raising your family there, upgrading with a basement, kitchen, or bathroom remodeling will be money well spent. The list below explains why these three parts of your home are the best ways to improve your home’s worth. Updating the most popular room in the house will add real value. Whether you only need a minor upgrade or want a complete makeover, you’ll recoup a significant percentage of your costs at sale. Consider completely redoing the layout to create a convenient kitchen work triangle, or adding an island for more storage and counter space. To make your kitchen feel less cramped, remove a wall to create an open kitchen-dining room concept. For a smaller fix, update your cabinetry and individual appliances. A general contractor will recommend the best upgrades to make your kitchen more comfortable. 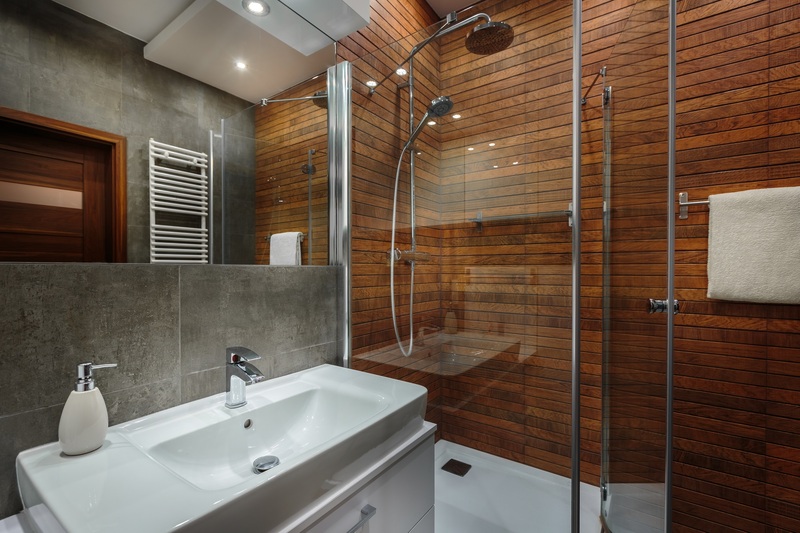 Bathroom remodeling is another way to upgrade your home to increase its value. Transform even drab or outdated bathrooms by installing new plumbing fixtures. A new bathtub, vanity, toilet, and shower will improve the look of the room and make it more functional. Installing additional lighting will brighten dark areas of the room and create a relaxing, spa-like ambiance. Replace your flooring during your bathroom remodeling with durable yet attractive materials, like luxury vinyl. If you have an unfinished basement, there are many ways to turn empty space into an asset. Waterproof the basement to ensure it’s protected from water damage. Install a sump pump and seal cracks and leaks before installing flooring or bringing in new furniture. Turn your basement into a clean, orderly storage area and laundry room, or convert it into a den with a bar to entertain guests. When you’re ready to start your home improvement project, contact the experts at Lambert's Contracting in Bluefield, WV. From kitchen and bathroom remodeling to concrete paving and electric wiring, their experienced general contractors specialize in providing quality home renovation services to homeowners in Mercer County. To request an estimate, call (304) 324-7972 or visit them online to learn more about the company.